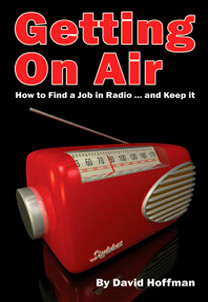 The follow up to 2011’s highly popular Grandmaster Urban 1 is available now for DJs only. The 30 track disc features a megamixed, expletive free, selection of some of the most popular urban floorfillers of the last year including ‘Starships’ by Nicki Minaj, ‘Scream’ from Usher, Labrinth's ‘Last Time’ and even ‘Gangnam Style’ by Psy. 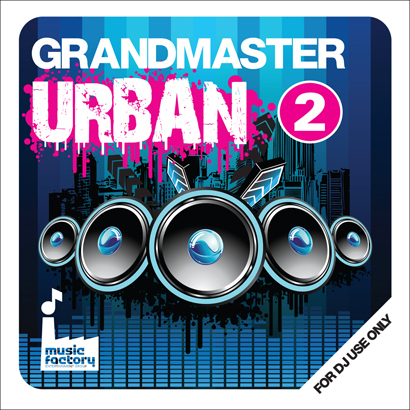 Grandmaster Urban 2 is available now direct from Mastermix, on digital download or CD, or from your local Mastermix stockist.